DUBAI: As many as 100 passengers and crew reported feeling ill on Wednesday during an Emirates flight from Dubai to New York, and health workers were evaluating them as the airplane sat on the tarmac of JFK International Airport, authorities said. 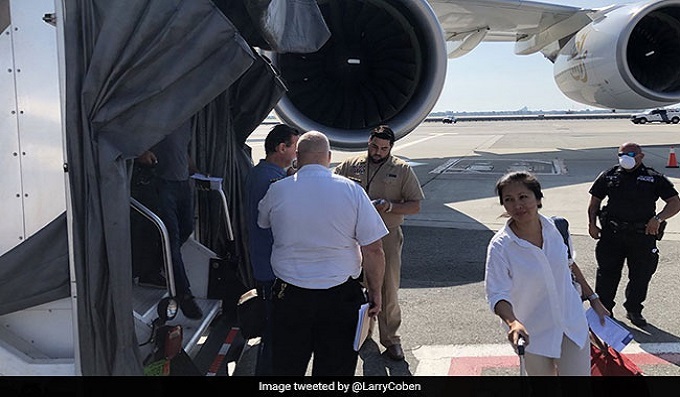 About 100 people complained of feeling sick on Emirates Flight 203, which landed with at least 521 passengers shortly after 9 a.m. EDT (1300 GMT) at John F. Kennedy International Airport, the Centers for Disease Control and Prevention (CDC) said in a statement. Their symptoms included cough and fever. 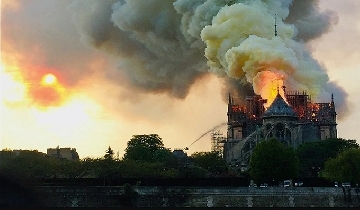 The airplane involved was a double-deck Airbus A388 - the world"s largest passenger aircraft - according to FlightAware.com.